Good things do come in small packages. 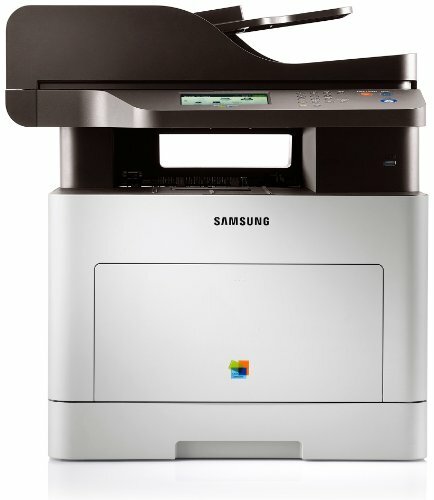 With the 3175FW you’ll enjoy all of the benefits of an all-in-one printer in a smaller and elegantly designed package. And it’s made even more attractive because of its wireless feature. 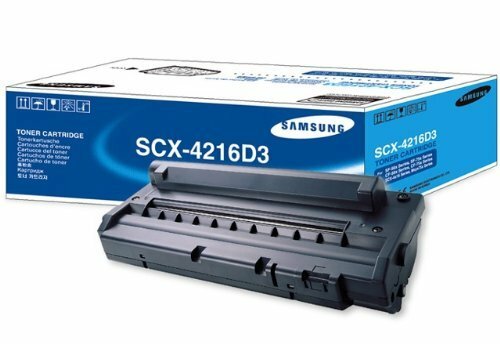 The 3175FW has high quality color that will impress you—the17 ppm black/4 ppm color print speed, and 2400 x 600 dpi output, ensure professional results, quickly. 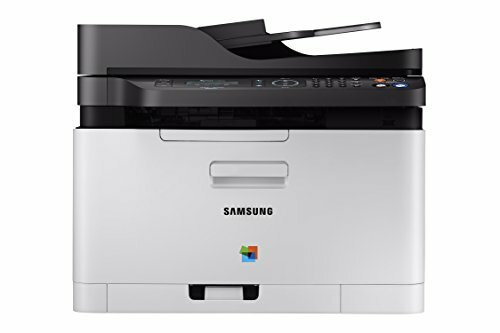 Samsung's C460W Xpress 19/4 ppm color multifunction printer offers the freedom of secure mobile printing with the inherent benefit of 4-in-1 functionality. Near Field Communication (NFC) technology enables wireless printing from a mobile device with a simple tap, while the one-touch WPS button provides smooth, secure use and the ECO button helps control costs. 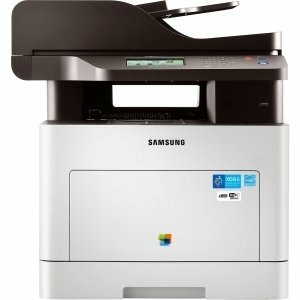 Provides versatility with 4-in-1 multifunctional capabilities, duplex printing, mobile and wireless printing, and added security at the enterprise-security level. 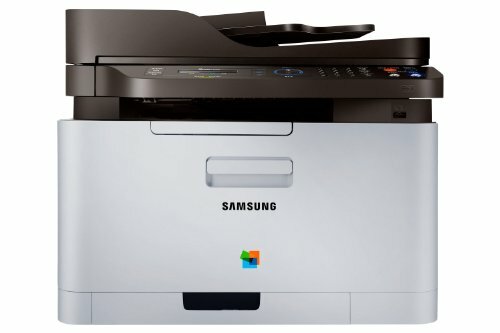 Convenience features such as Easy Printer Manager, Easy Document Creator, and secure printing help improve the printing and management process. 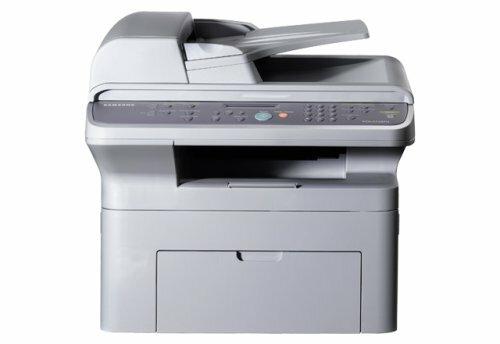 Special features include: NFC Tap&Print, and 4.3 Touchscreen LCD user interface. 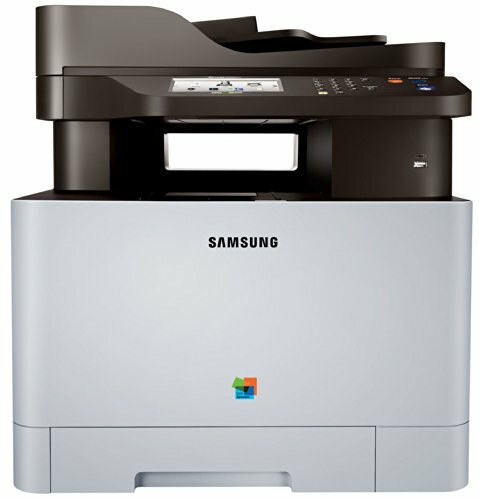 Enhance office operations with fast, high-quality printing and a wider range of media handling. Boost efficiency with simple, yet powerful performance features and reduce operating expenses with economical features and solutions. 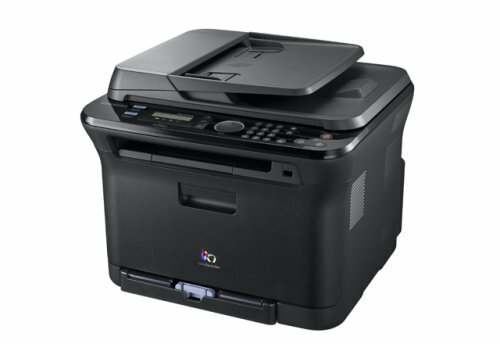 Machine Functions: Copy; Fax; Print; Scan; Printer Type: Laser; Maximum Print Speed (Black): 27 ppm; Maximum Print Speed (Color): 27 ppm. 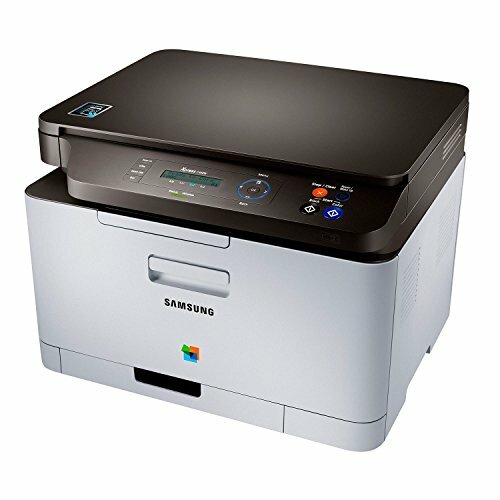 Copyright © Wholesalion.com 2019 - The Best Prices On Samsung Color Laser Multifunction Online.